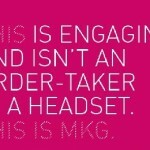 O Group brought me in to help them write this website for their iconoclastic experiential marketing client. 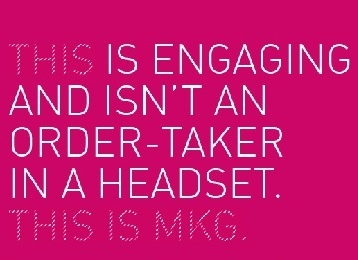 Let’s just say, they don’t do anything the normal way. 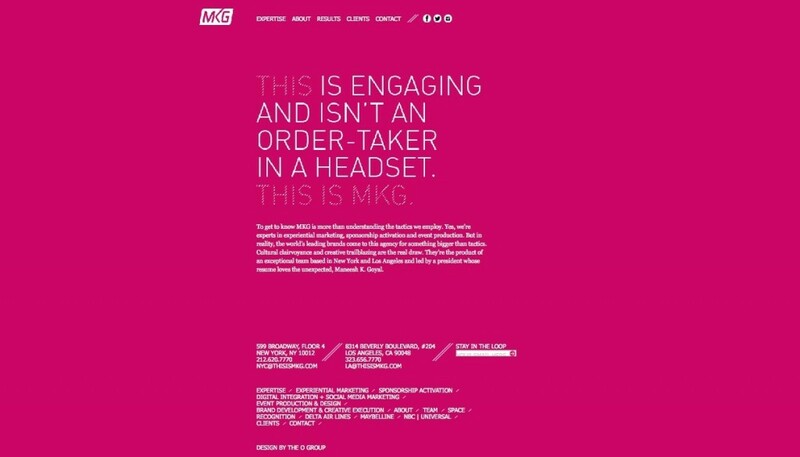 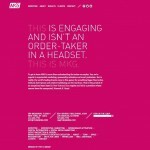 The copy is loaded with attitude (all good, of course) from the home page that firmly states MKG “Isn’t an order-taker in a headset” to the case studies.